* 30 Day Free Trial. Imagine Your Reviews EVERYWHERE! 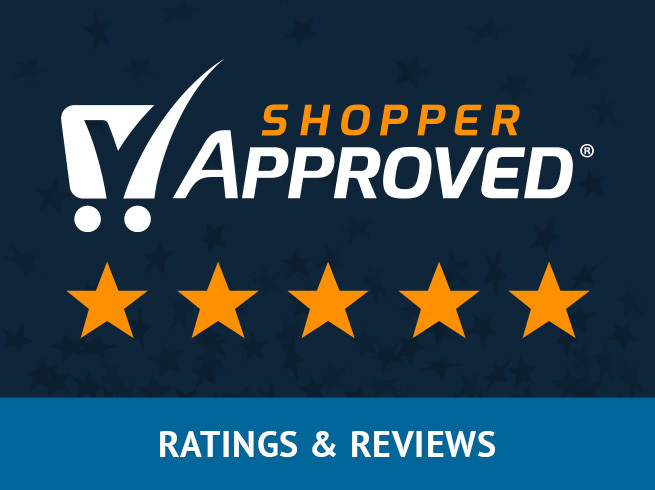 Shopper Approved is the only rating and review software that helps you collect 70x more Merchant Reviews than the competition with an average rating and review rate of 42%. That means that for every two orders you can expect a rating or review. We then syndicate your reviews to major key locations online, including Google, Yahoo, Bing, Facebook, YouTube, Google+ and more! Try for 30 days, FREE! 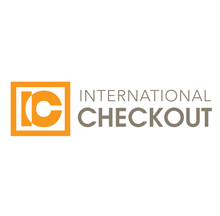 This app adds an on-page popup on checkout success, asking customers to complete a short survey about their shopping experience with the option to complete a follow up survey after the goods are delivered. 70x More Ratings and Reviews than the competition. 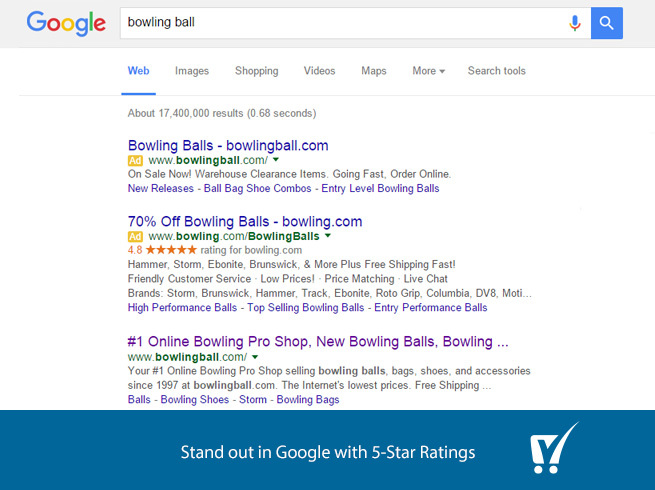 Syndicated into Google, Google Shopping, Yahoo and bing. 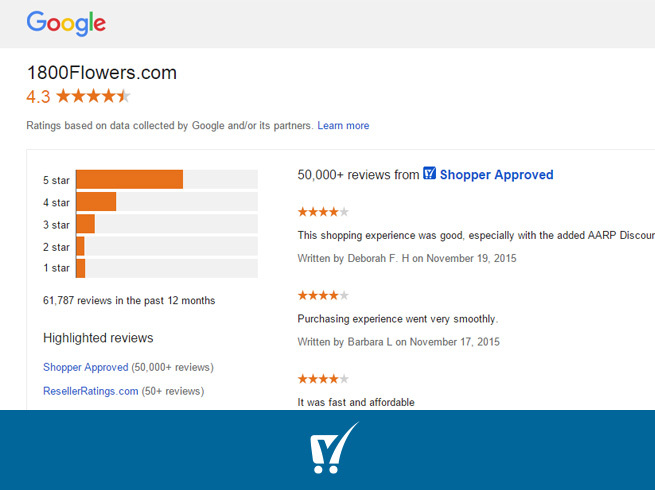 Collect Reviews from 42% of your Customers. Create Social Proof with our Facebook and Google+ feeds. Q: Hello, I have two quick questions; first if we decide to cancel our subscription in the future will keep all of our reviews? second what is the month price after the first 30 day free trial? Yes you would be able to take your reviews with you if you were to cancel. The price would be $79/mo after the initial 30 day trial. If you'd like to schedule a demo I'd be more than happy to walk you through the many features and benefits Shopper Approved has to offer. Keep your eye on the clock! 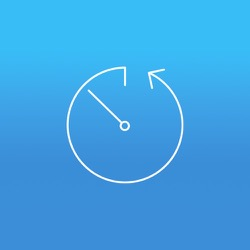 Countdown Timer lets you count down to any time on any date. Sezzle is the leading U.S.-based “Shop Now, Pay Later” payment platform, helping merchants increase online sales and basket sizes by enabling shoppers to budget purchases over time with interest-free installment plans.